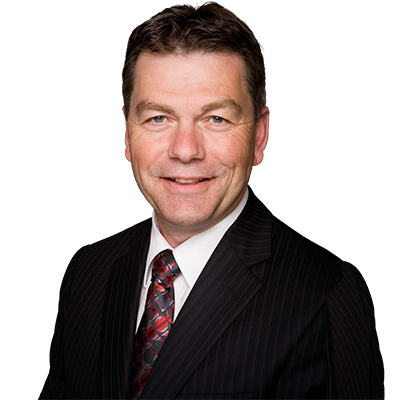 Ottawa, ON – Today, David Anderson, Member of Parliament for Cypress Hills-Grasslands reacted to the Liberal government’s 2018 Fall Economic Statement. The Liberals are proposing to give Canadian media companies another $50 million in an election year. Some media outlets will be allowed to set up as charities, accept donations and issue receipts. They will also be able to receive funding from other registered charities. A refundable tax credit would be available to select media outlets who are approved by a government appointed committee. The update did not address the important issues faced by Western Canadians and the constituents of Cypress Hills-Grasslands. Manufacturing in Western Canada is being adversely affected by the tariffs imposed on Canadians by Justin Trudeau. Nothing is being done to address the damage they are having on manufacturing. There is nothing to address the impact of the US tax cuts, which are pulling Canadian companies south. The Finance Minister stated that they cannot match the US tax cuts, because it would add tens of billions of dollars to debt if we lower taxes. This update did not address the fact that foreign investment in Canada is rapidly and dangerously dropping. It did not address the profound negative impact that this government has had on the energy sector. Bill C-69, presently before the Senate, will make it impossible to receive approval for any major Canadian energy project. The update failed to acknowledge the economic impact of energy companies like Kinder Morgan leaving Canada and taking their investment south. The update does not address the impact the Liberal government’s policies are having on average Canadians. 80 per cent of middle class income Canadians are paying higher taxes. The cost of living in Canada is going up, partially because of deficit financing. Canadians face new carbon taxes and higher pension deductions. All of this means the average Canadian family is falling behind. “This was a litany of excuses, trying to cover bad financial management. The Liberals were handed a surplus in 2015. Now they say that it would not be ‘rational’ to balance the budget. As our Finance Critic, Pierre Poilievre pointed out, ‘they are spending our tomorrow on their today.’ He also noted that what is startling is that the government continues to do more and more damage to the fiscal condition of this country. After inheriting balanced budgets, low interest rates and hot housing markets, they have now blown every single dollar of it,” Anderson concluded.